Without question, there's a lot of TV to watch these days, and you can pretty much watch most things whenever you like. But RuPaul's Drag Race All-Stars Season 4 is 100 percent appointment viewing. 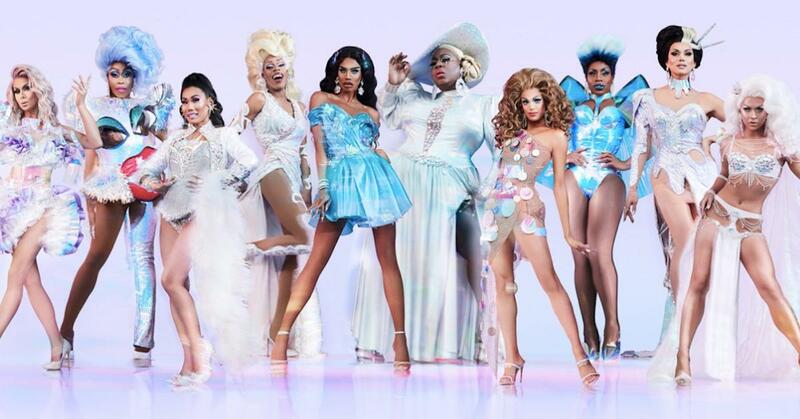 This epic season will feature a gaggle of your faves, including a threepeat for Latrice Royale (Season 4, All-Stars Season 1), the return of the controversial Valentina, and Trinity "The Tuck" Taylor. Why would you sleep on a season this big? 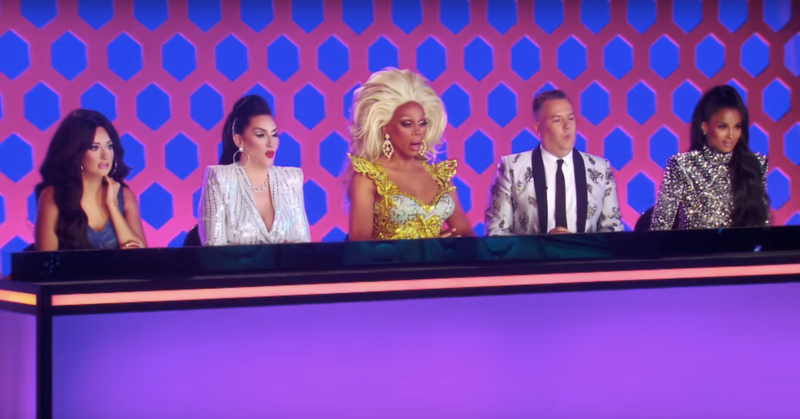 Whether you prefer to watch on your TV, online, or in a bar with a few dozen of your closest friends, here are the best ways to watch RuPaul's Drag Race All-Stars Season 4. Since 2017, new episodes of RuPaul's Drag Race and Drag Race All-Stars have aired Friday nights at 8 p.m. ET. on VH1 That's a departure from years past, where it would air Mondays on Logo, but parent company Viacom made the switch to reach a wider and more mainstream audience. 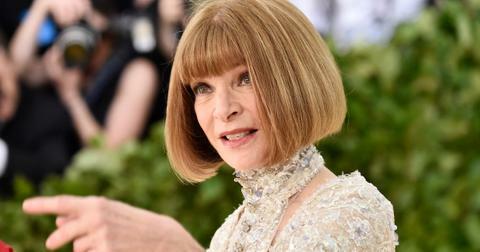 Though some folks in the LGBTQ community bristled at the move, Ru feels really good about the switch because it “really reflects the broadening of our audience.” However, for people who hate to break with tradition and don't mind avoiding spoilers through the weekend, encores still air on Logo the following Monday in this legacy time slot. If you're a cable subscriber (or know one who's generous with their login info — not that we condone that sort of behavior), most providers enable you to watch VH1 live online, with episodes available to stream anytime the day following their airing. In fact, if you want to binge the latest All-Stars season. the whole shebang is available on the show site. So, what bars near you show RuPaul's Drag Race? In big cities like NYC, L.A., Seattle, and Miami, folks can enjoy the show like they're in their very own Untucked Lounge — often with local queens and past contestants on-site offering color commentary. Though this is by no means an exhaustive list, here are some of the top venues to take in the show. Plan your next vacay around it maybe? Established Hotlanta gay bars like Mary's on Glenwood Ave and Oscar's on Piedmont typically screen the show. Jo's Downtown is helping keep Austin weird with their weekly viewing party starting at 7:00 p.m. Central. BAMF Cafe on Charles is always colorful on RPDR night! Come on down, hon. Machine in Fenway/Kenmore often hosts viewing parties for the show. Sidetrack in Boystown is the spot to be on Friday nights during drag season! Hit up A.W.O.L Bar or AXIS on High, which will have Roxxxy Andrews as emcee on 12/28. L.A. has tons of options, but the most fun appear to be at The Offbeat in Highland Park and Silver Lake's leather bar, Eagle. In Manhattan, RPDR fans flock to Queen Vic in the East Village or Rise in Hell's Kitchen. Across the East River, Brooklynites in Williambsurg can watch at The Graham or The Metropolitan with host (and Season 8 / All-Stars Season 3 contestant) Thorgy Thor. Elsewhere in BK, catch it at Mood Ring in Bushwick and Cmon Everybody in Bed Stuy. The City of Brotherly Love can enjoy some Sisterly Shade at Boxers PHL. There are lots of gay bars on the aptly named Harvey Milk Street in SW Portland, but the place to be on Mondays at 9 is Man candy Mondays at Scandals. Sparky's Pub and host Toni Andrews invite you to watch the All-Stars slay every Friday at 7. Of course there's an SF viewing party! Check out Oasis in the SOMA district. Head down to the Gladstone Hotel for a classy night of drag all stars! If you can tear yourself away from political drama on a Friday night, head to TRADE in Logan Circle.